Chris Dillon – East Coast Tasmania builders – West Shelly Beach Road Orford. Quality work with hands on approach together with building a trusting rapport with clients for the best possible outcome. With over 35 years experience. 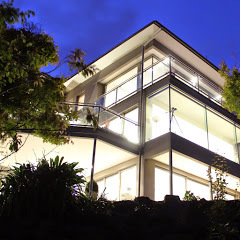 Project Management available plus successfully working with architects and designers to create unique renovations and extensions.